Maruška Svašek is Reader in the School of History and Anthropology, Queens University, Belfast. Her main research interests are emotional dynamics, migration and art and artefacts. 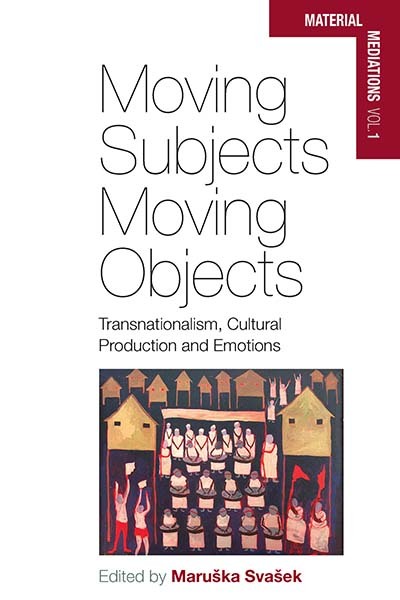 Recent publications include Human Mobility and Emotions: Ethnographies of Movement (ed., 2012), Anthropology, Art and Cultural Production (2007) Postsocialism: Politics and Emotions in Central and Eastern Europe (2006).